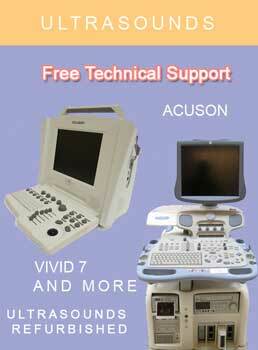 The MAC VU system fully meets the needs of clinicians practicing the art of electrocardiography. 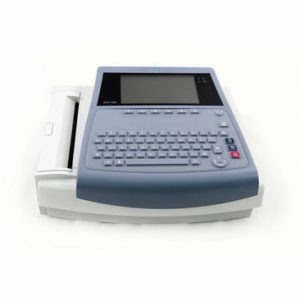 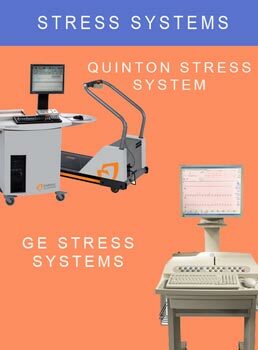 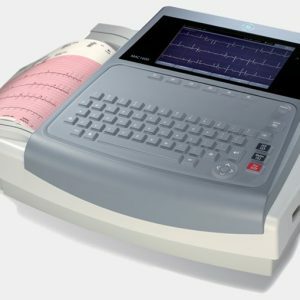 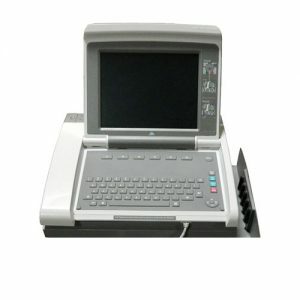 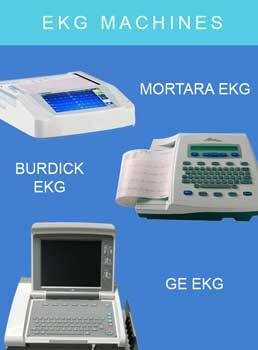 This top of the line system meets the needs of developing clinical or scientific EKG applications. 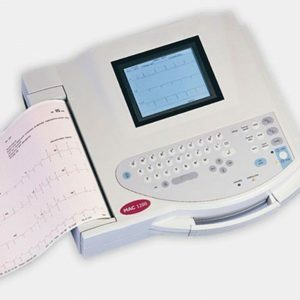 The MAC VU system’s design provides the ability to communicate with earlier MAC resting EKG and MUSE cardiology management systems.